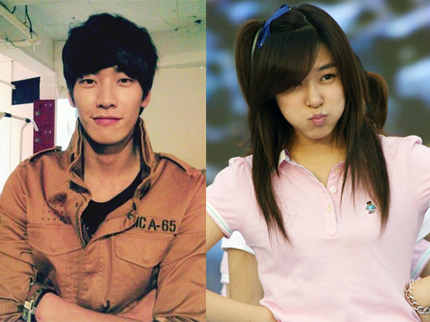 - Tiffany + Kim Young Kwang "They dated. They were once reported in initials on Mnet." Let's just say, "ah ok whatever~"